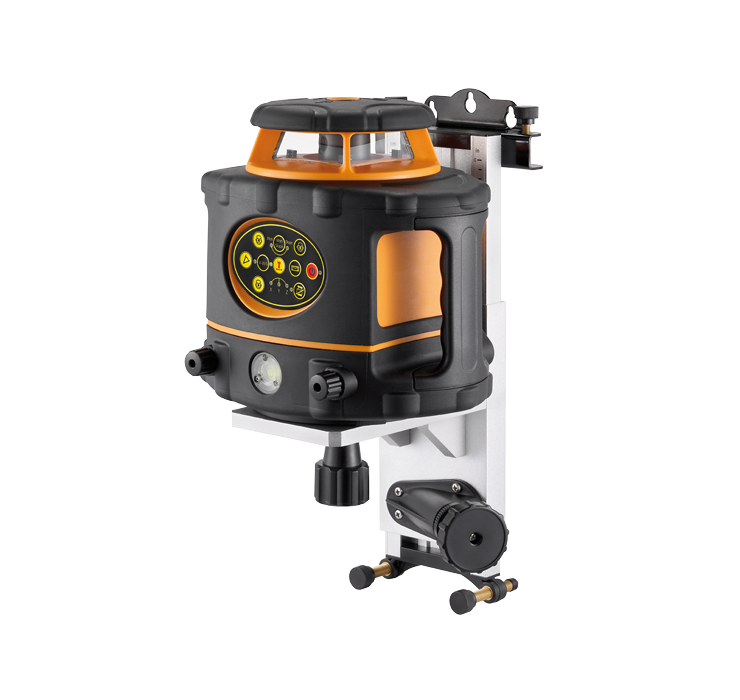 Geo WH2 - Reinforced version with large metal platform suitable for most Geo Lasers. Geo WH2 is the newer version with large metal platform. Suitable for small to medium size lasers. Robust Mount for use on Walls and Ceilings. Platform size 150mm x 95mm. Precise adjustment with large slow motion wheel. Slide graduation in Cm & inch. Ideal for setting out suspended Ceilings. Use in vertical position for line work. Supplied with soft carry bag.